Feige Grundman will be speaking at a lunch and learn event for the National Association of Legal Secretaries. 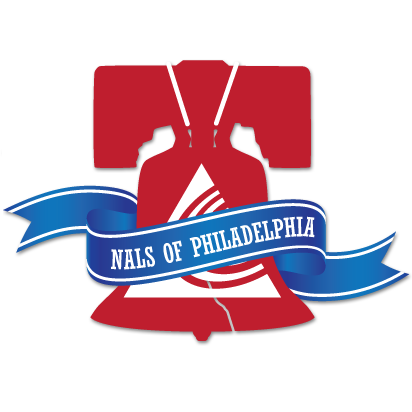 NALS ‘ primary mission was the continuing legal education of its members and others in the legal support industry. Immigration has been a hot topic in the news and has also been subjected to intense scrutiny under the current Administration. This program will cover the basic concepts and terms in immigration law, the rapid changes occurring in the past two years, decipher fact from fake news, and offer context to what you read in the headlines.